Becoming a Debate Mate USA mentor is an incredibly rewarding experience and provides you with an opportunity to empower young people and enrich local communities. You will witness the impact of our programs first hand and experience the growth of your students as they build their confidence and communication skills. 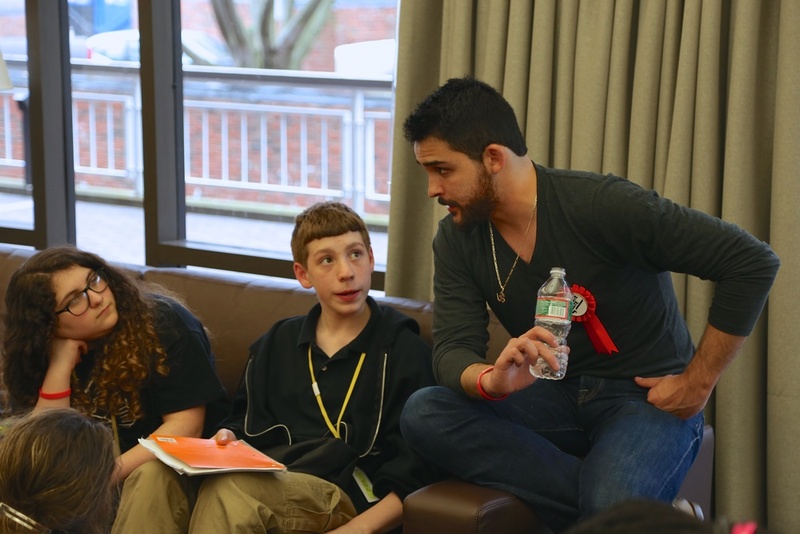 Furthermore, mentoring at a Debate Mate USA club is invaluable for anyone looking to enter the classroom as a teacher. Over 90% of our mentors rate the program as effective, specifically highlighting Debate Mate's focus on confidence building and diversity in the classroom. As a Debate Mate mentor, you are expected to teach our curriculum, with resources provided by Debate Mate USA. We assign our mentors to Boston area middle schools, and you travel there to teach for one hour a week, for the duration of the program (October 2016 - April 2017). We pay you a $20 stipend per session, plus reimburse your travel costs. In addition, we also perform all necessary background (CORI) checks and provide training in teaching, debate, and classroom management.